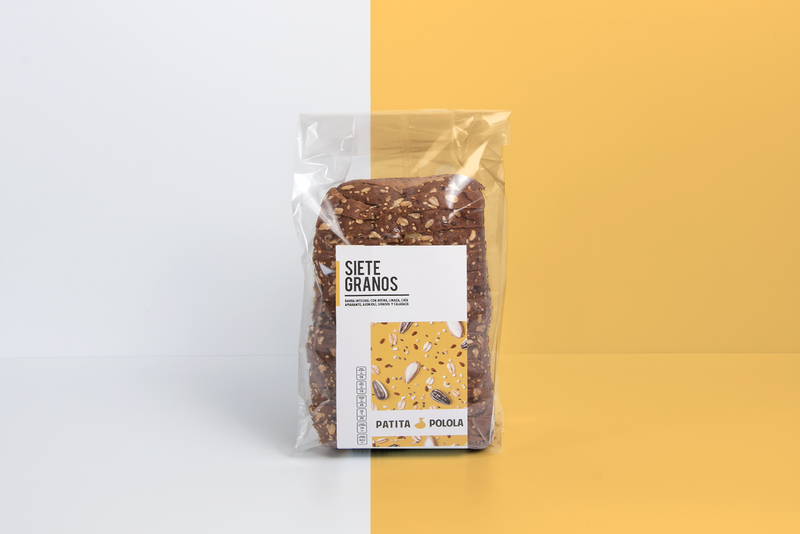 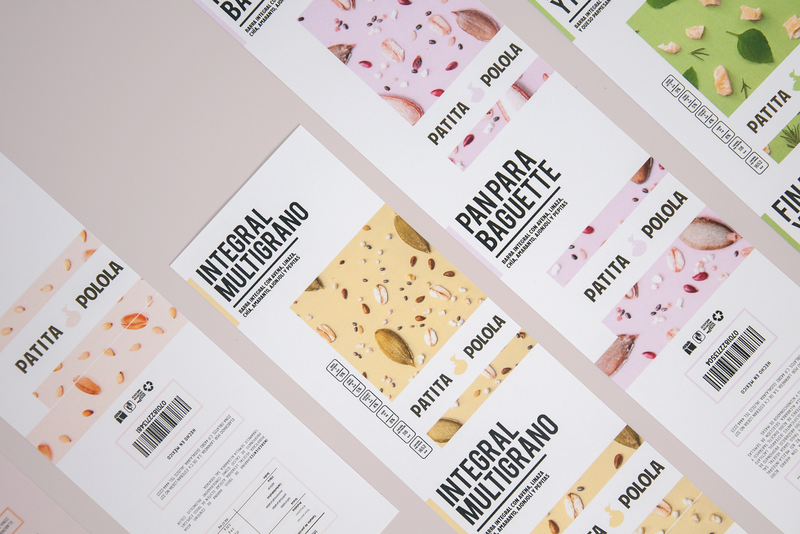 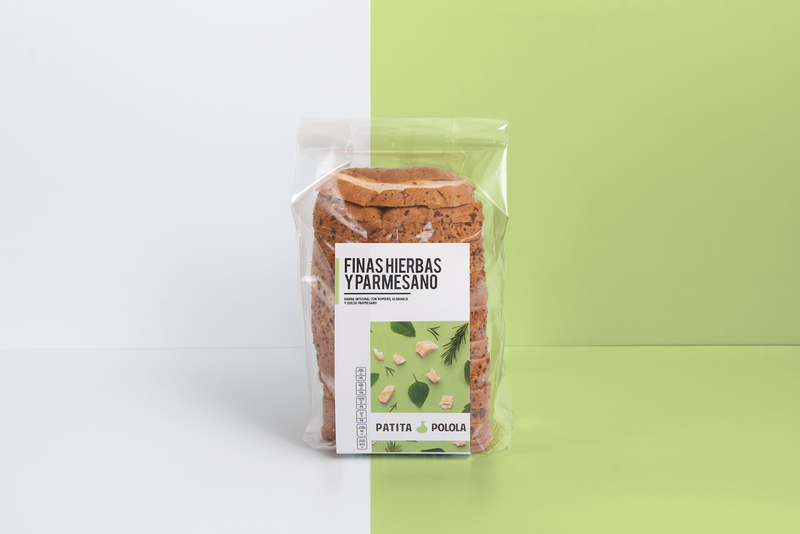 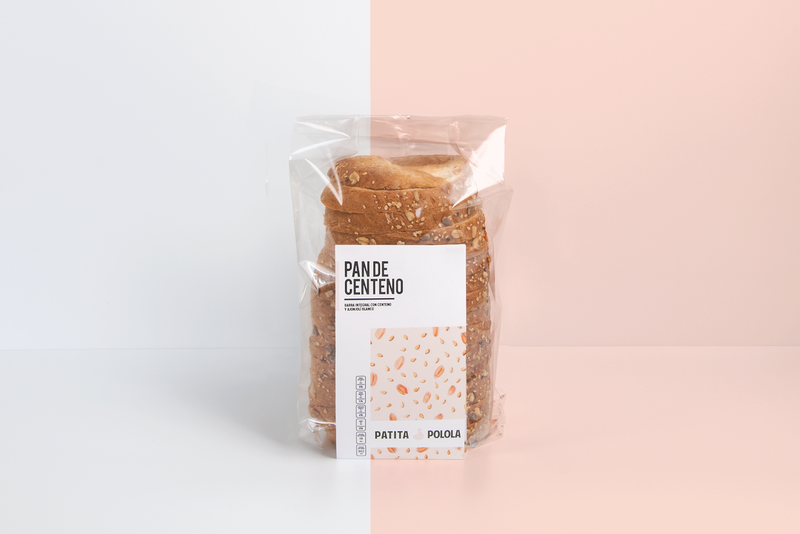 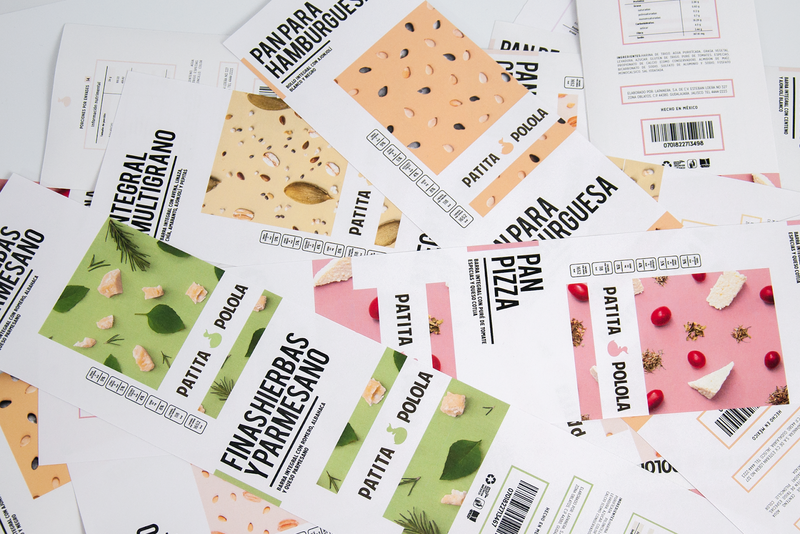 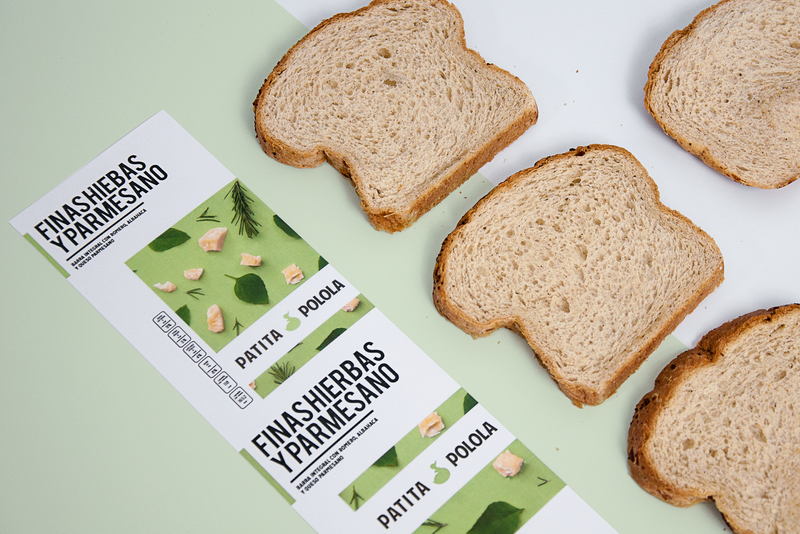 For La Patita Polola we were asked to redesign its old packaging, they needed a cleaner look and a system that could help to identify in an easy way their variety of breads . 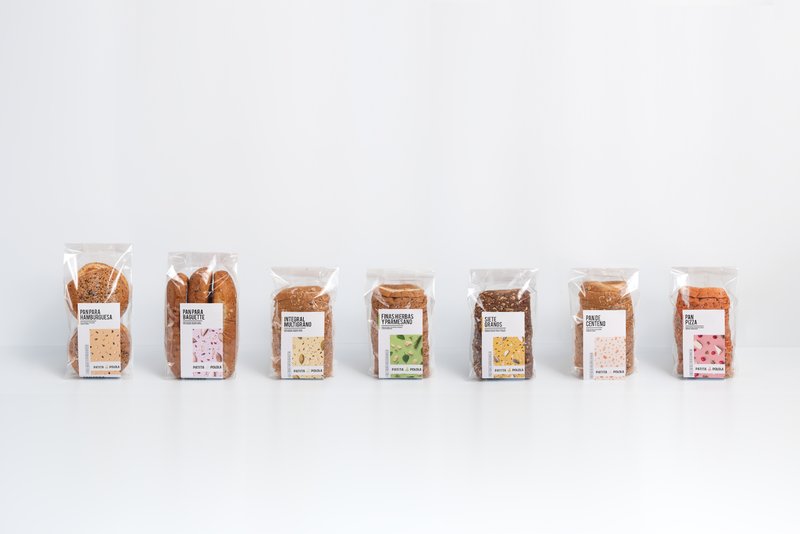 We choose to deconstruct the ingredients of each kind of bread and put them over colorful background for quicker recognition. 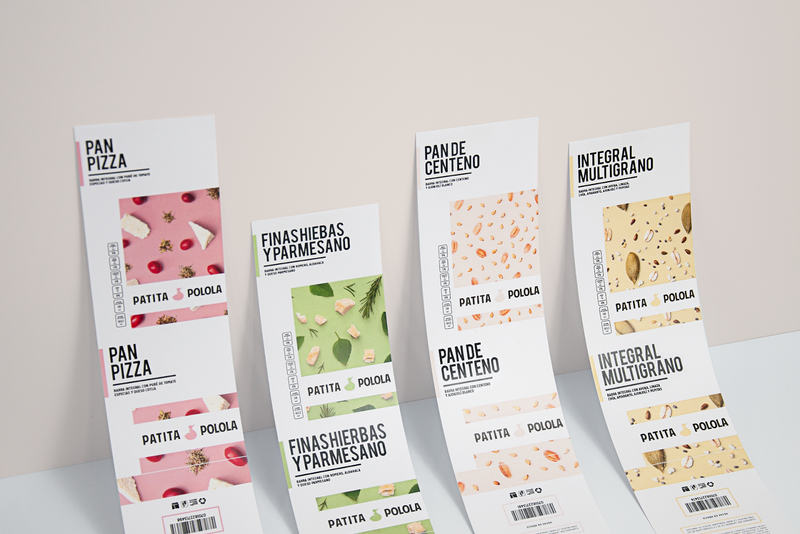 The bold and modern typeface allows the user to easily read the title and make the connection between the title, the color, and the pattern.